Mark and Wes discuss Durkheim’s Suicide (1897), getting into more of the details of his account and exploring comparative modes of explanation: Are there really “sociological facts” distinct from mere generalizations about psychological facts? Get the full discussion as a PEL Citizen or $5 Patreon supporter! More on philosophical and psychological interpretations of and judgments about suicide with guest Drew Pinsky. Is suicide an epidemic or a choice? Could it be both? Socrates didn’t fear death and inspired Stoics and others to see suicide in some circumstances as brave. Or is it always cowardly? Does meaninglessness motivate suicide? 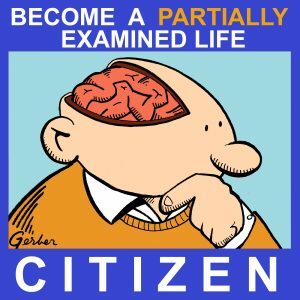 Listen to part one first or get the Citizen Edition, which will also get you access to the follow-up discussion. 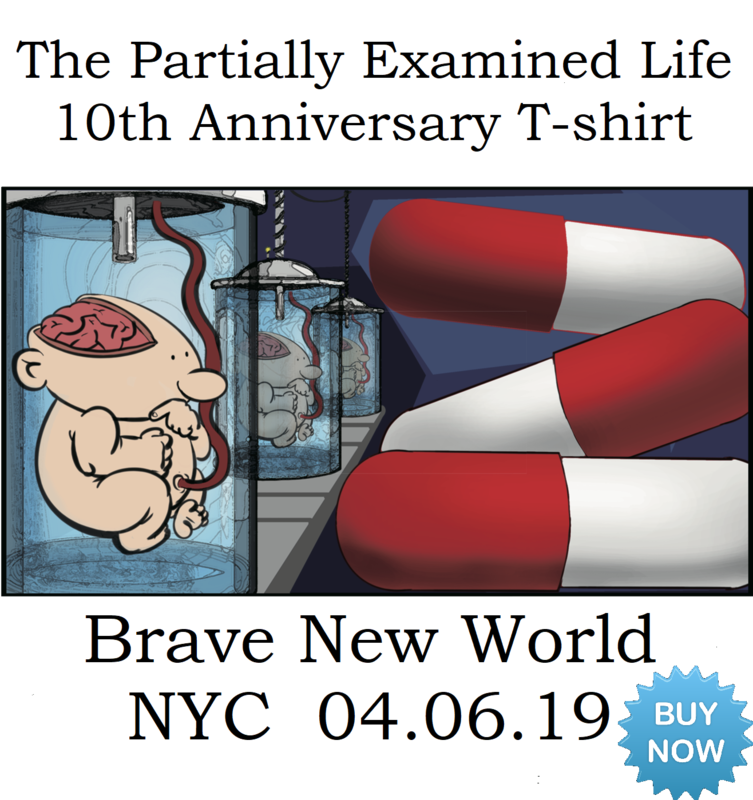 Get the 2019 Wall Calendar, Mark’s new album, tutoring, T-shirts, and more at our store. End song: “Disappear” by Chris Cacavas as heard on Nakedly Examined Music #87. Please support PEL! Explore Peter Singer’s The Life You Can Save at thelifeyoucansave.org/pel. We are rejoined by Drew Pinsky to discuss philosophical and psychological readings on suicide by Seneca, Arthur Schopenhauer, Sigmund Freud, Emile Durkheim, Albert Camus, plus some 2017 survey papers on the state of research into predictors of suicide. Is suicide ever morally permissible? If it’s a symptom of mental illness rather than a chosen behavior, is it even appropriate to morally evaluate it? End song: “Disappear” by Chris Cacavas as heard on Nakedly Examined Music #87. Check the PEL Store for our Wall Calendar and new offerings including Mark’s new album, tutoring, and your very own Personal Philosophy.